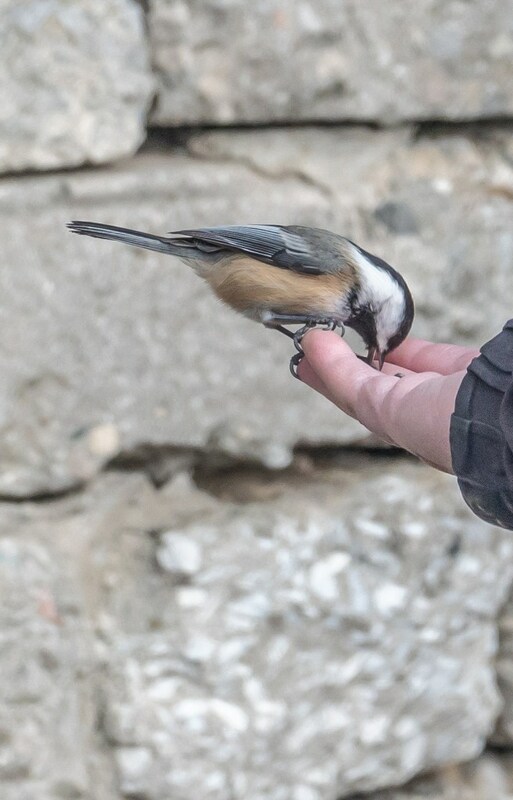 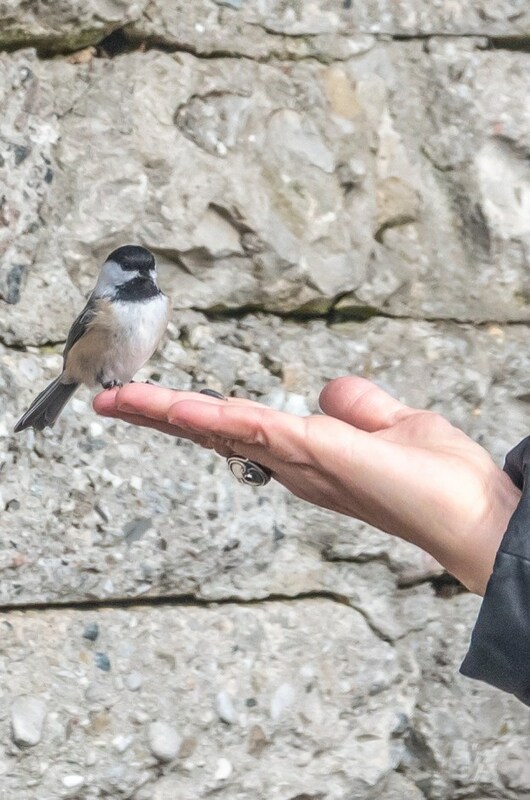 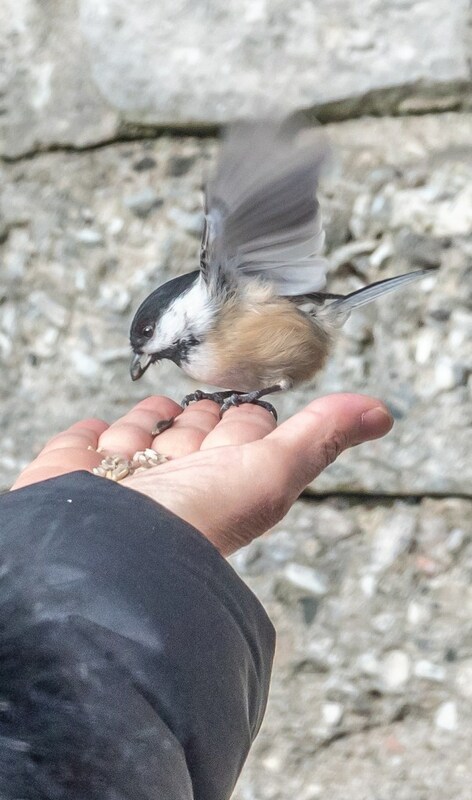 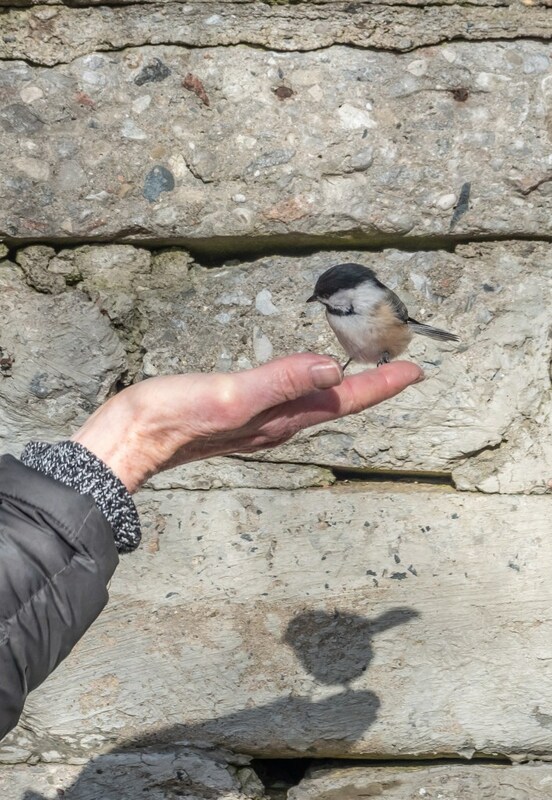 The best place in Toronto for birds to feed from our hands is Ashbridge’s Bay but we had some hungry Chickadees this morning in High Park. 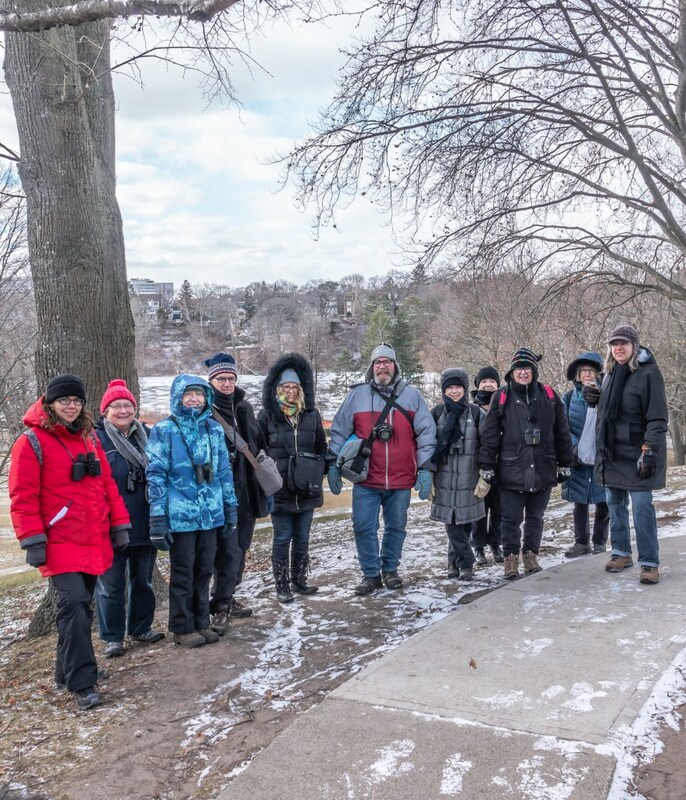 If you have some time and want to feed birds by hand and see Wild Turkeys up close, the best place is Lynde Shores just west of Whitby. 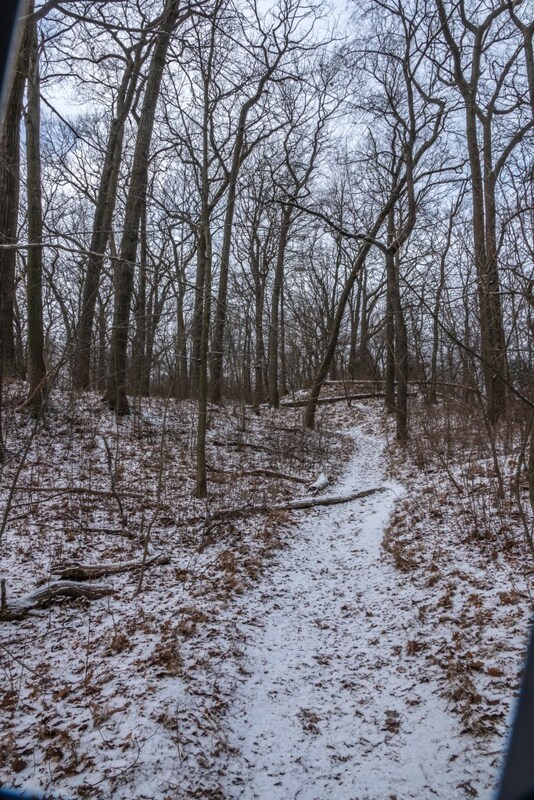 And strewing twig and limb are path acrost. 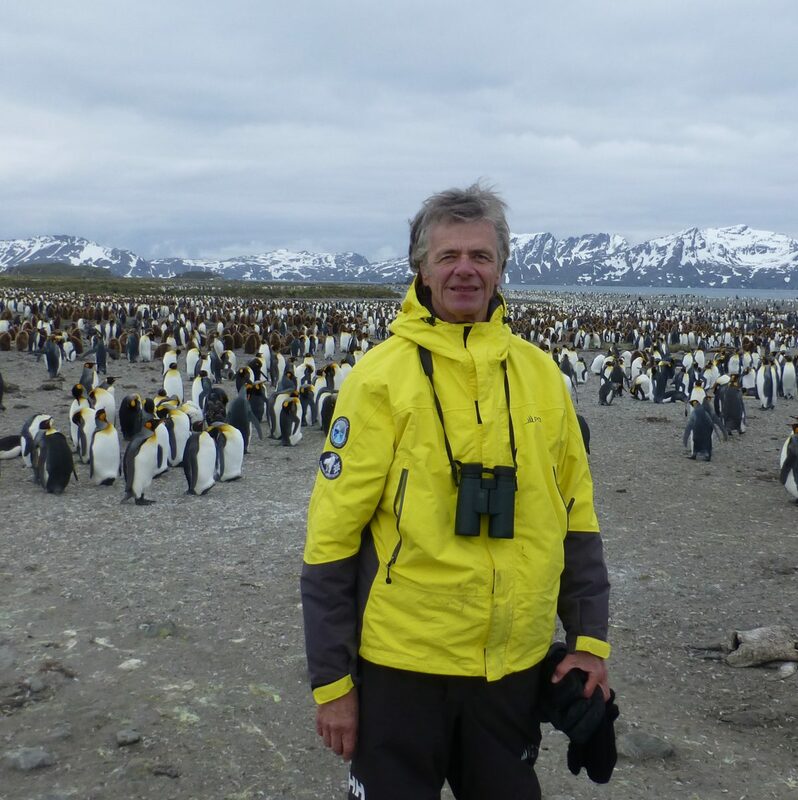 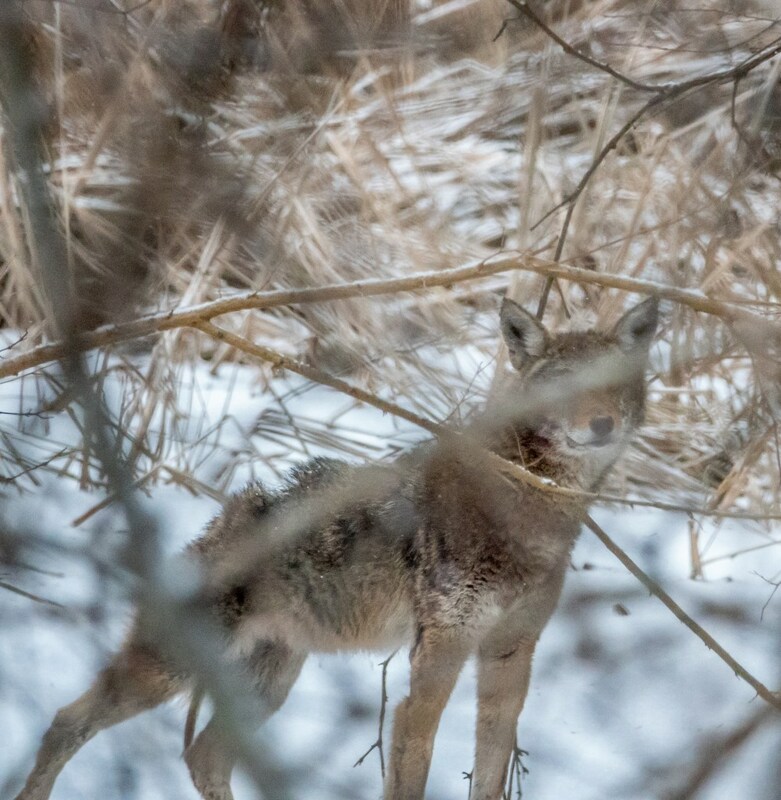 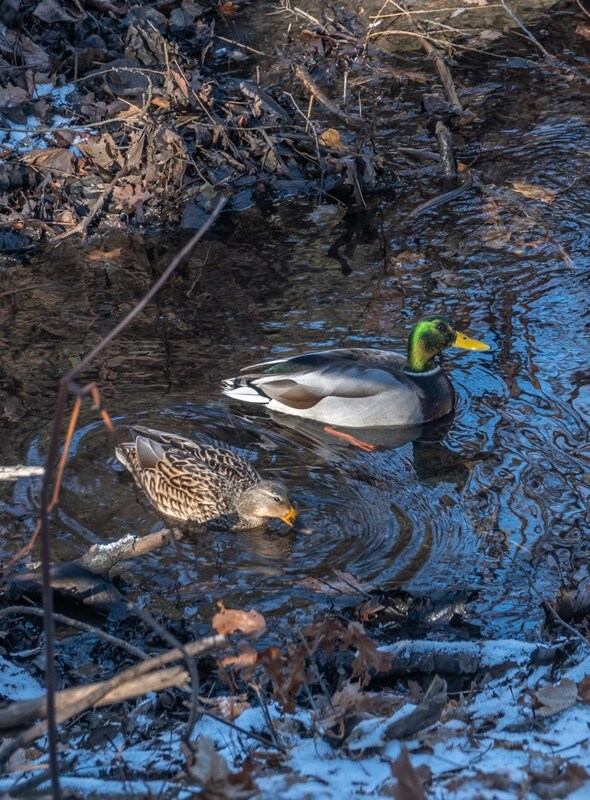 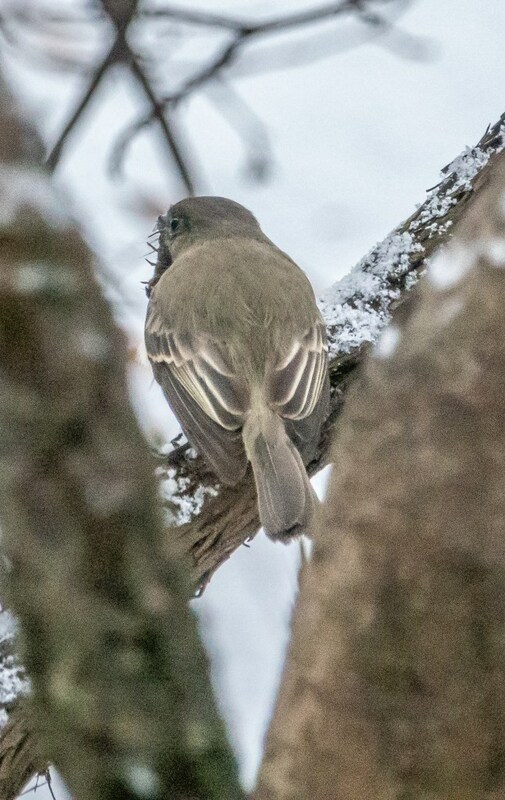 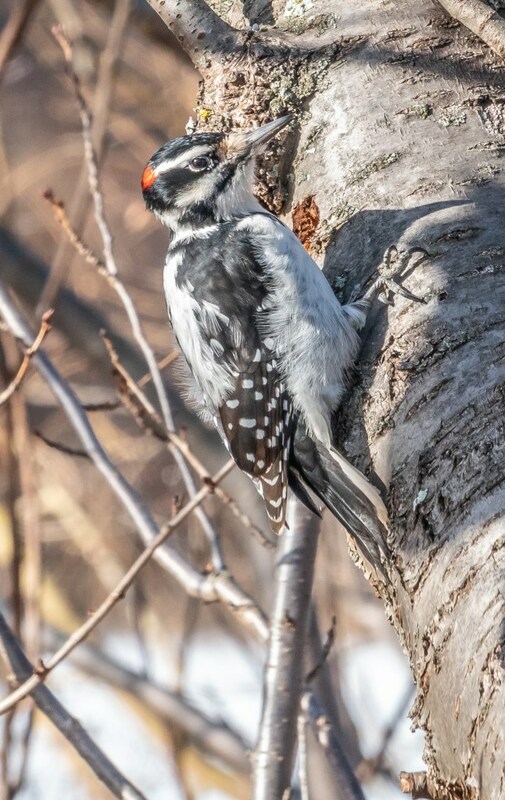 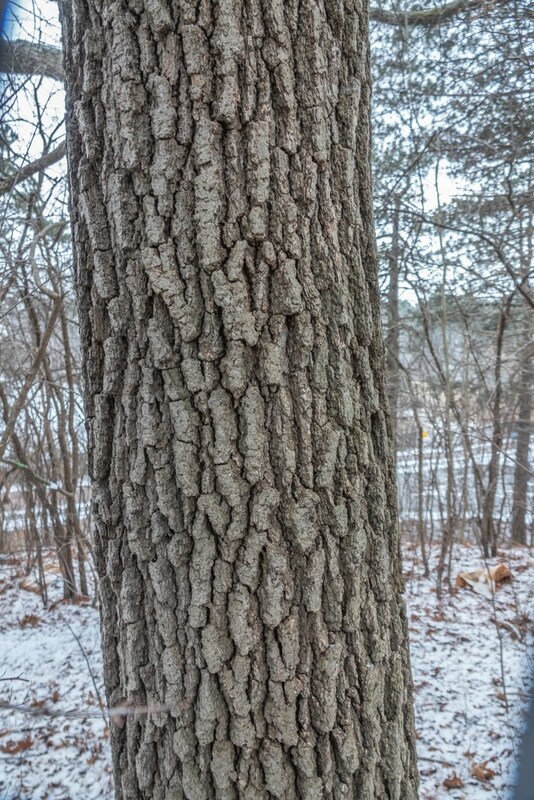 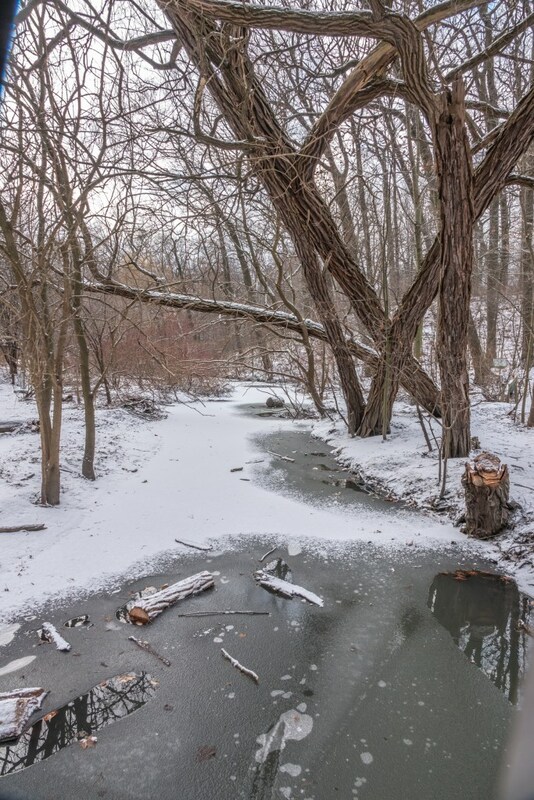 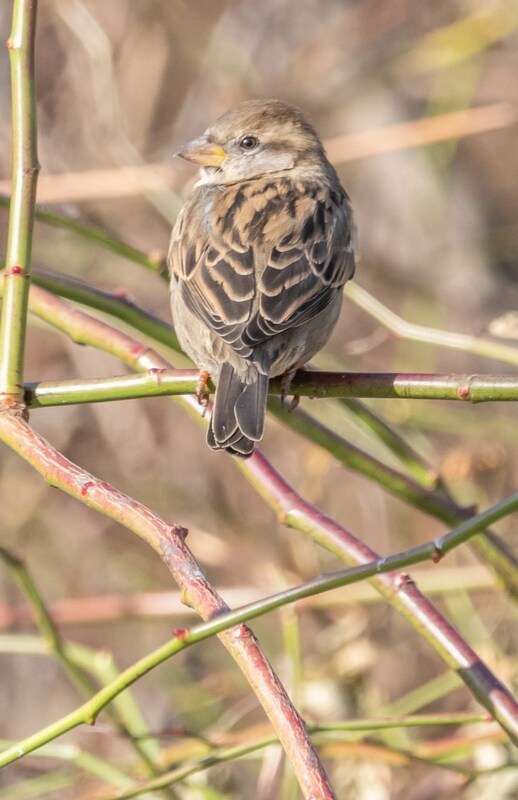 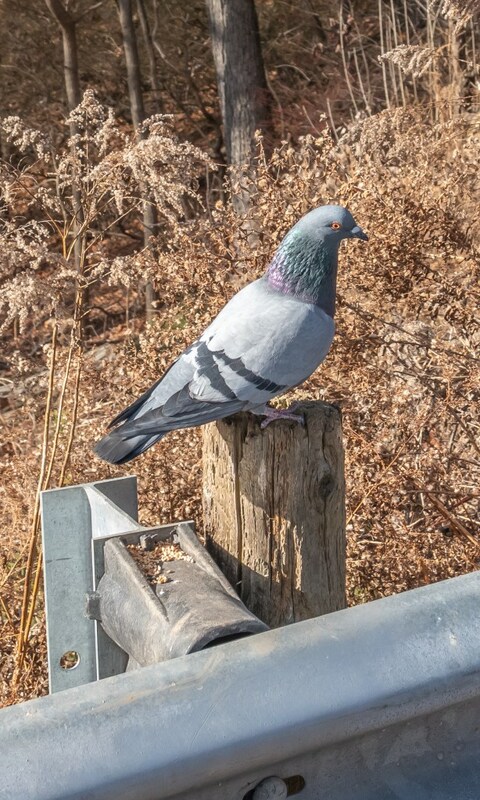 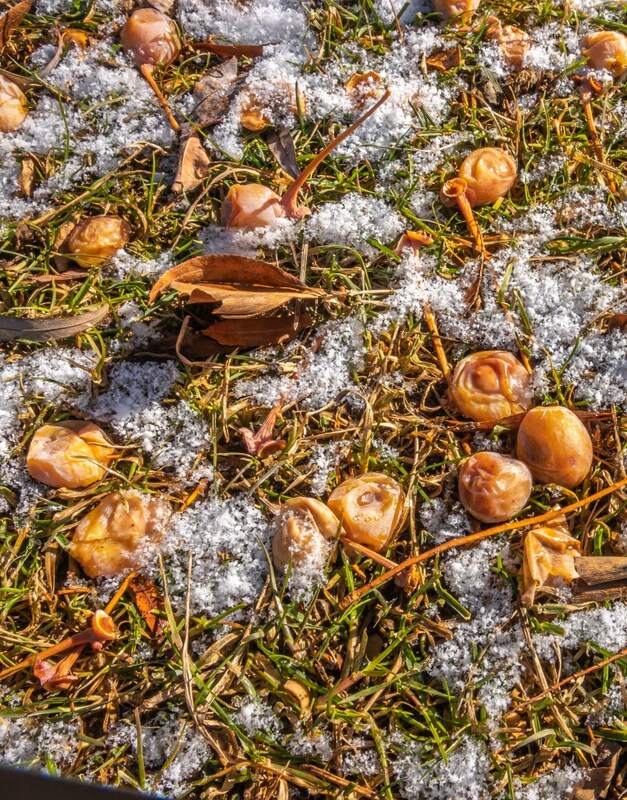 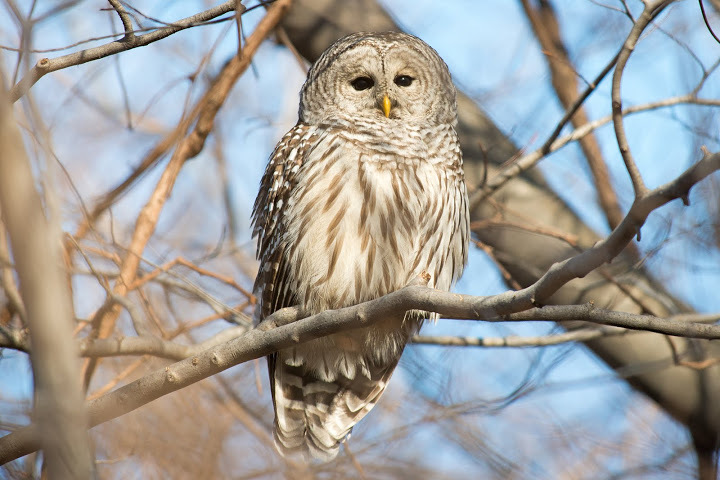 This entry was posted in Nature Walk Reports on January 16, 2019 by milesghearn.